Great leadership skills start with relationships. That may seem obvious, but executive coach and founder of Transforming Leadership Steve Steff says that too many companies’ hiring processes and management tactics seem to totally exclude the relationship. If you are managing a team or a company, you need to relate to your team or employees. In one of the biggest tech acquisitions of all time, Microsoft purchased LinkedIn for $26.2 Billion in cash last week. We discuss the reasons behind the purchase—and the valuation. What does it mean for LinkedIn’s 430 million users? 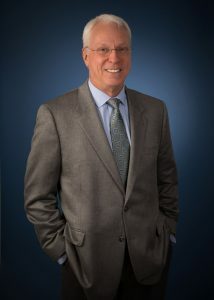 Founder and President of Transforming Leadership, Dr. Steve Steff has served as consultant, counselor, and coach to executives from various companies for over two decades. Today, he and his team are dedicated to helping good leaders become great leaders. 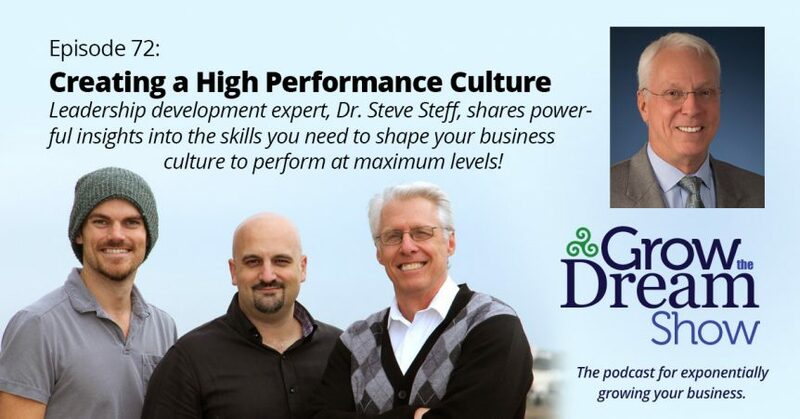 Author of the powerful book The Business Card, Dr. Steff has helped transform the lives and leadership skills of countless leaders inside businesses from large to small. Josh brings us some useful variations on a classic: the calendar app. With the “sunset” of the calendaring app, Sunrise, Josh wrote a post to explore some possible options, and shares them with us on today’s show.